Providing you with a sensible approach to horsemanship. 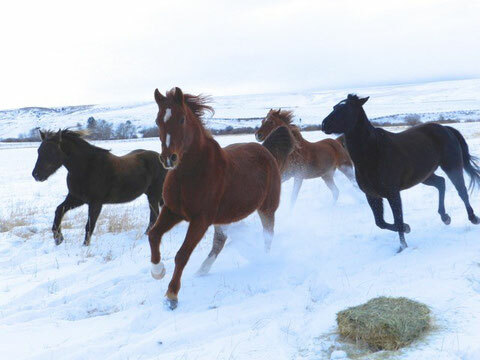 At Montana Horse Sense our goal is to ensure that your equine experience is the best it can be with a focus on learning in a safe and comfortable environment. As a frequent visitor to Salt Lake City, I have become somewhat of a "regular" volunteer at Noble Horse Sanctuary. On March 26, Noble will be participating in Love Utah Give Utah. A state-wide day of giving, where a donation as little as $10 can make an enormous difference. This year, I'm helping to raise funds for a horse trailer for Noble. A horse trailer will enable Noble to provide emergency relief to horses in need. Click to learn more about Noble or schedule a donation today.